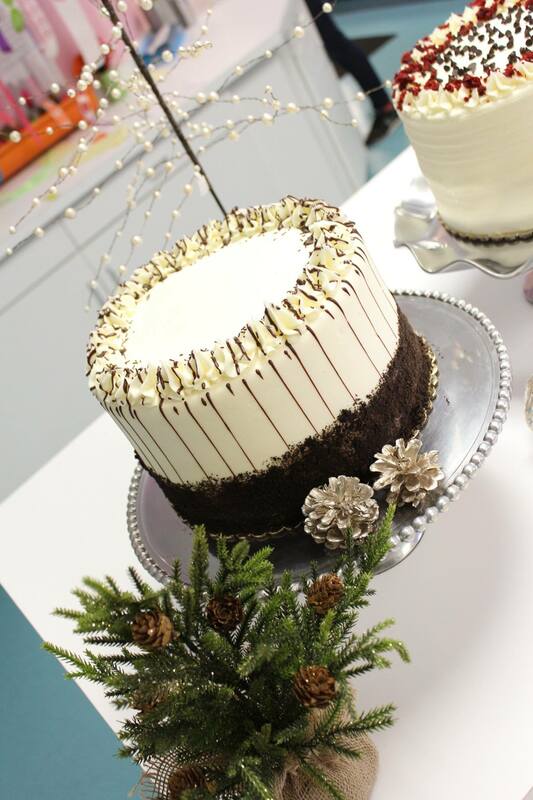 Sweet Surrender’s bakery is always creating fresh, new items to satisfy your sweet tooth. Visiting the bakery is a scrumptious sensory experience. You’ll be greeted by a friendly smile and the delicious sweet aroma of fresh baked goodness. As you reach the bakery cases, you’ll find yourself surrounded with the visual delights of our luscious cupcakes, cakes, cookies and bars, brownies, specialty desserts such as cream puffs and eclairs and many varieties of Ramon’s Famous Bread Pudding, cheesecakes and other seasonal favorites.